How can ordinary people legally mine for gold in Russia? 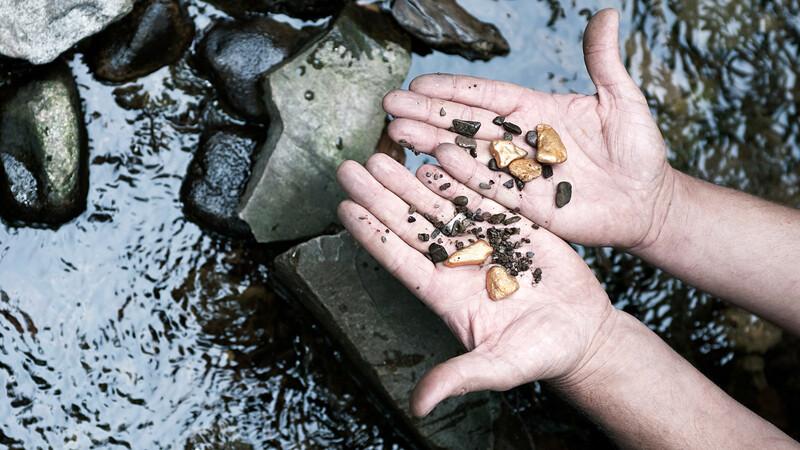 For many years, gold mining by individuals was illegal and could end with a hefty fine or prison term. Recently, however, the state has reconsidered the matter and allows people to try their luck at finding this most precious of metals. But, as always, there's a catch. 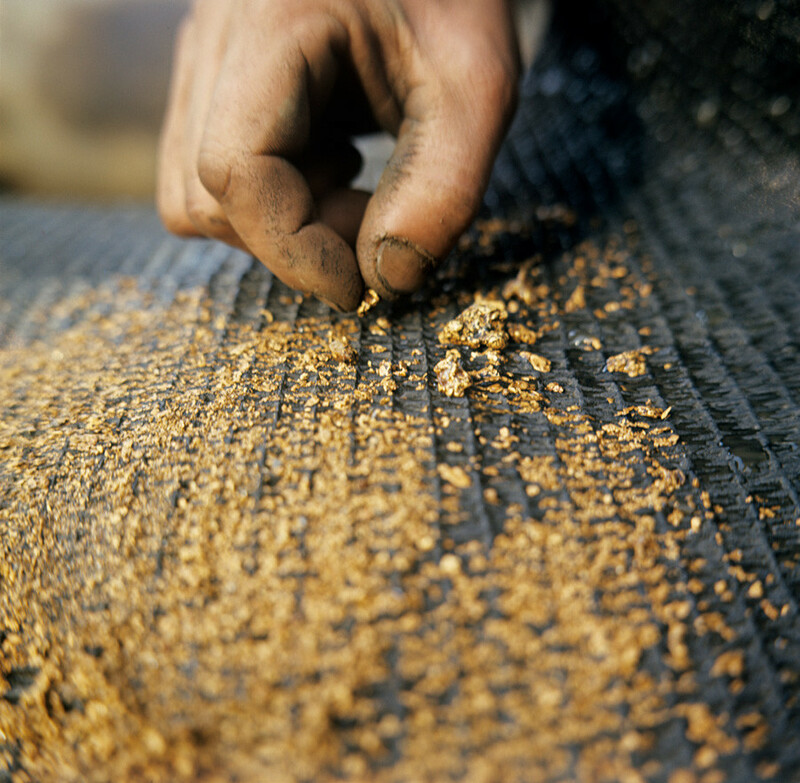 Gold mining in Russia dates to the Middle Ages when it was done on both an industrial and private scale. There were no restrictions on individuals to prospect for precious metals. 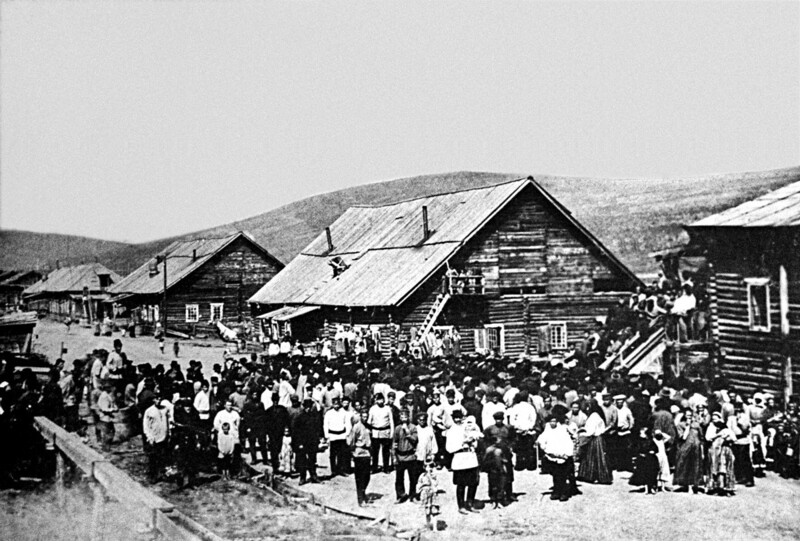 As in the U.S., the Russian Empire had several gold rushes in the 19th century: in Siberia, and the Urals. Thousands of prospectors travelled from afar to the to newly discovered goldfields, and searched for gold even in cities. 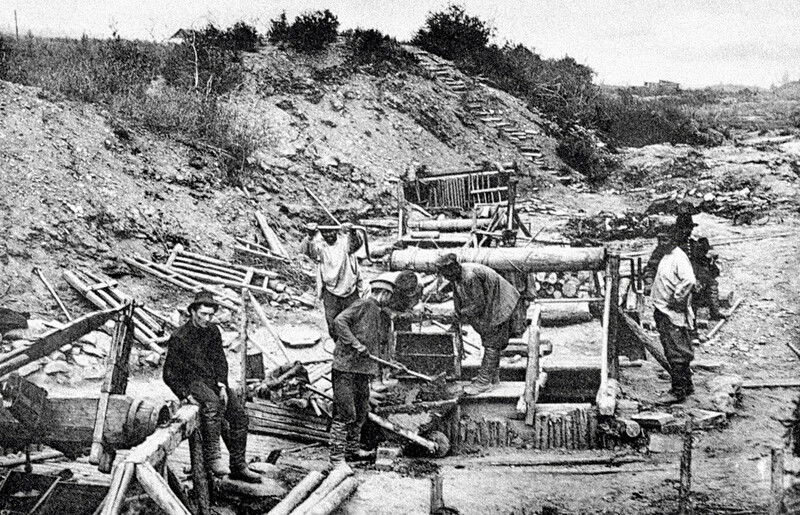 Russia not only allowed private gold prospecting, but it did everything to support the miners, only demanding that they pay taxes. 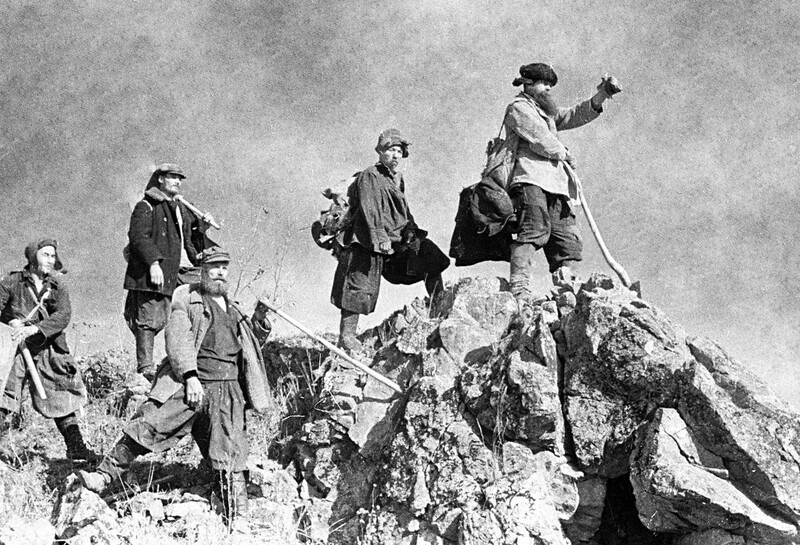 After the Communists came to power in 1917 and nationalized the economy, private individuals were not entirely barred from gold mining. 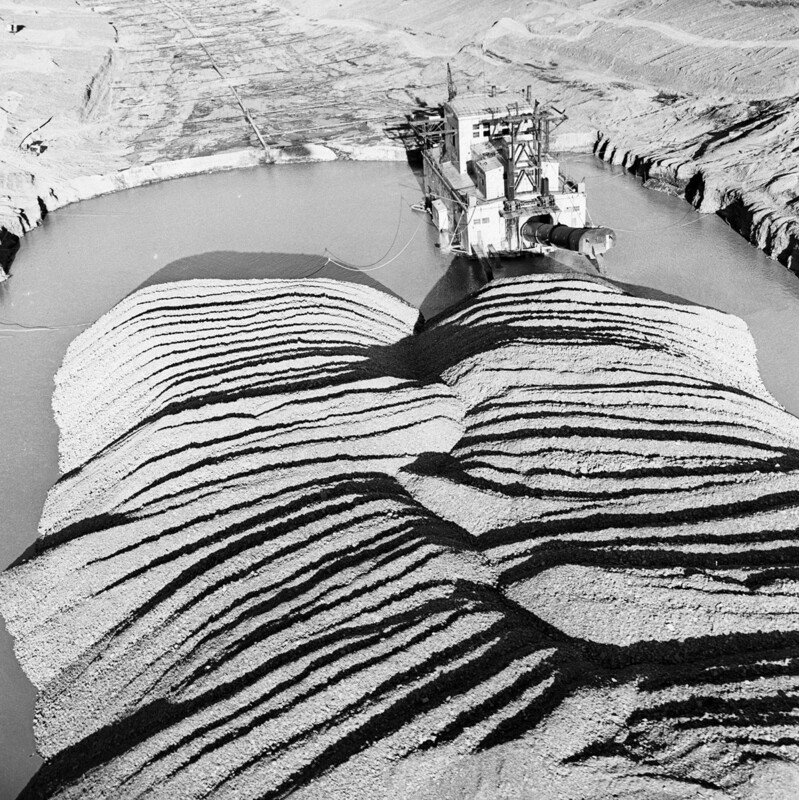 For example, they were allowed to work at mining waste dumps. 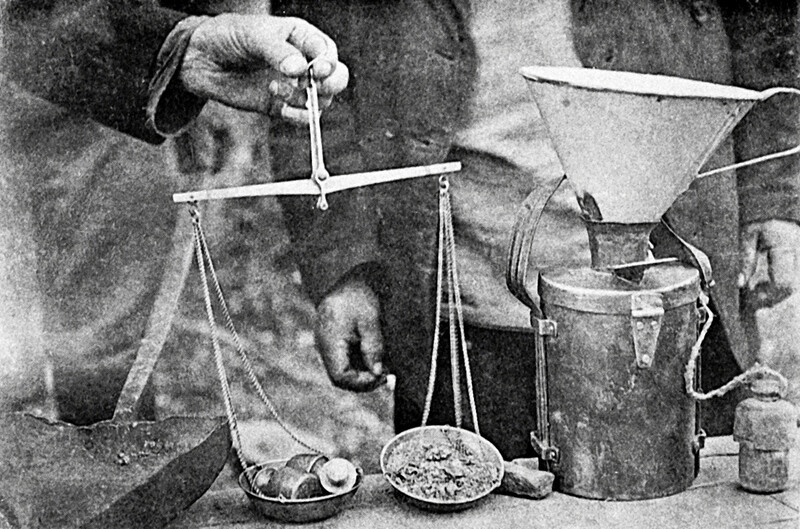 In the early Soviet era, no one cared how people obtained the gold that they sold to the state. 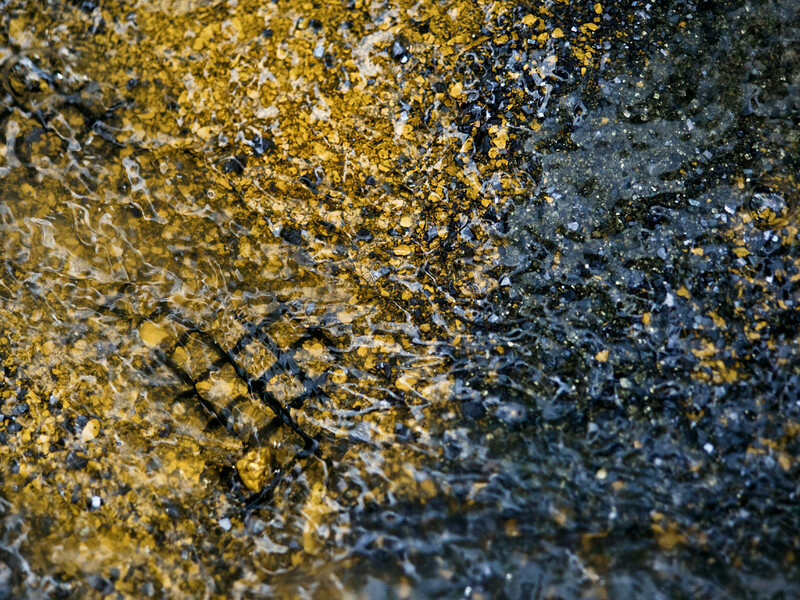 Large amounts of gold were stolen from mining enterprises despite the offense being punishable by death. In the end, in 1954, a law was passed that entirely forbade private individuals to mine for gold. The ban remained in force for over 60 years, with just a short break from 1992 to 1998. Only recently has the government decided to allow Russian citizens to engage in gold mining, albeit with a number of restrictions. 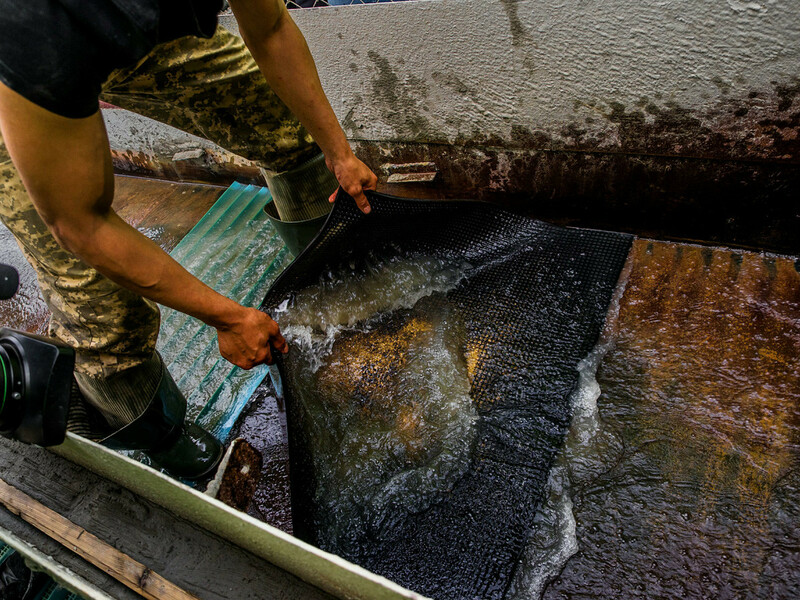 After obtaining a license, individual gold miners can try their luck on small plots (less than 0.15 square kilometers) that are licensed for a period of five years, and which have gold deposits that total no more than 10 kg. It is also forbidden to use explosives. 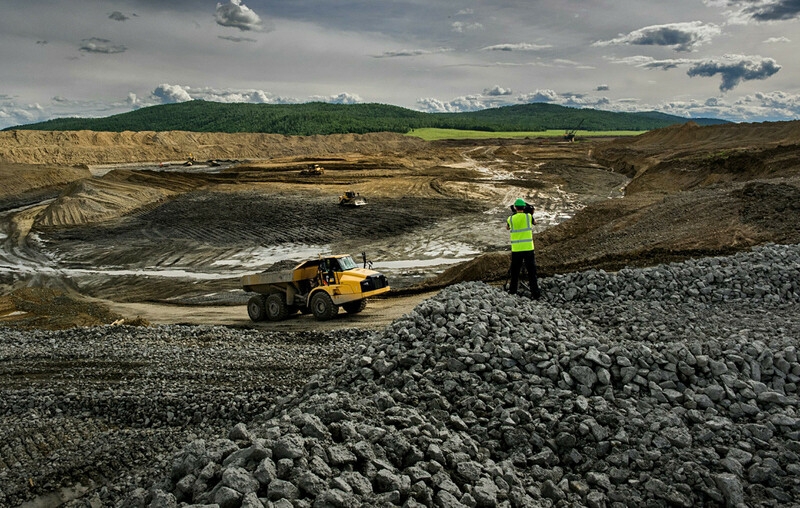 This type of gold mining is so far only permitted in the Magadan Region in the Russian Far East, which has been selected as a pilot project. That region, with its large number of small gold deposits, is not of major interest to major mining companies. One does not have to be an entrepreneur or professional miner to feel like a true gold prospector. 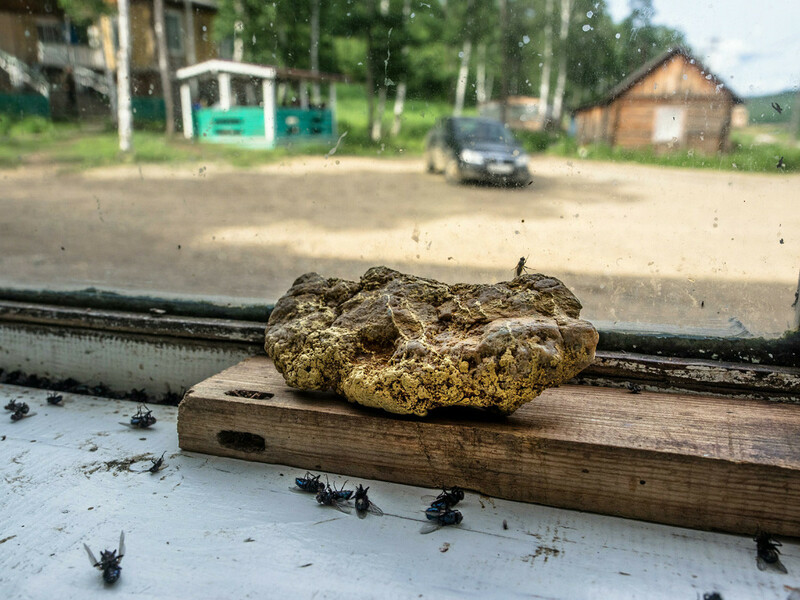 There are a number of specialized "mineralogical tours" to the Ural mountains, where people spend time searching for gold and precious stones. 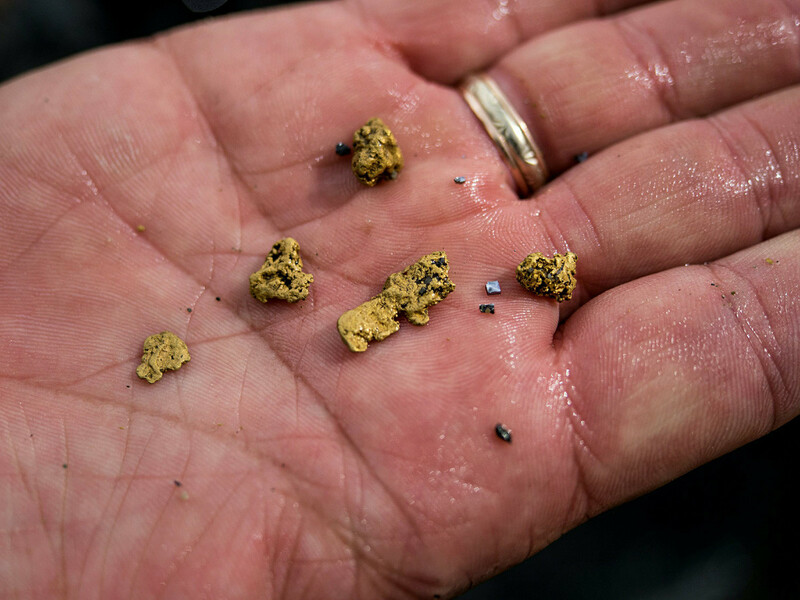 "Those specks of gold get caught in rays of sunlight, and truly it's easy to catch gold fever," said one participant in these tours, Yelena Pakhomova. That said, these tours are for fun and not for getting rich. Anything found must be handed over to the state, otherwise one could be fined up to half a million rubles ($8,000). Tourists are only allowed to keep pyrite, which looks like gold. At least that's something of a souvenir. Where does Russia keep its gold reserves?